What's Your DFW Area Home Worth? Keep up with the local market and find out where you stand in this market. Click the link below for information. Skip The Fees And Save Thousands! How would you like to save an average of $5500 in mortgage fees? We can help! Click the link below for information. Do You Have A Home Selling Strategy? 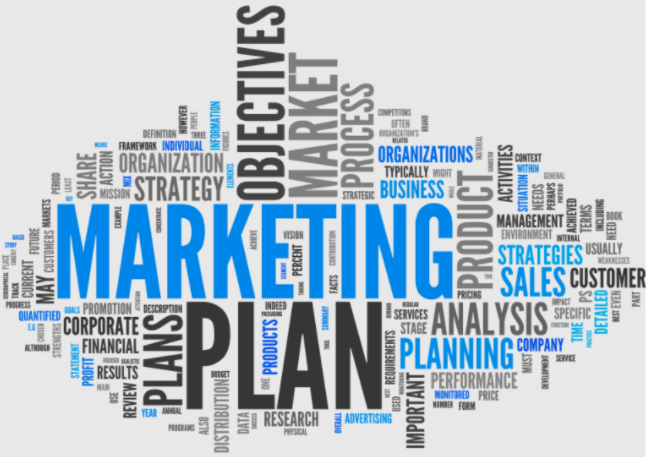 We have developed a robust marketing plan and seller strategy designed around your needs. Click the link below for information. Adam and Heather did an excellent job!! I was very pleased with the results, & will recommend you to friends. Thank you! Working with Adam to try and find a new home was a real pleasure. He was incredibly professional and took the time to really understand what we were looking for. And now when it's time to sell, we'll definitely call up Adam to help us. 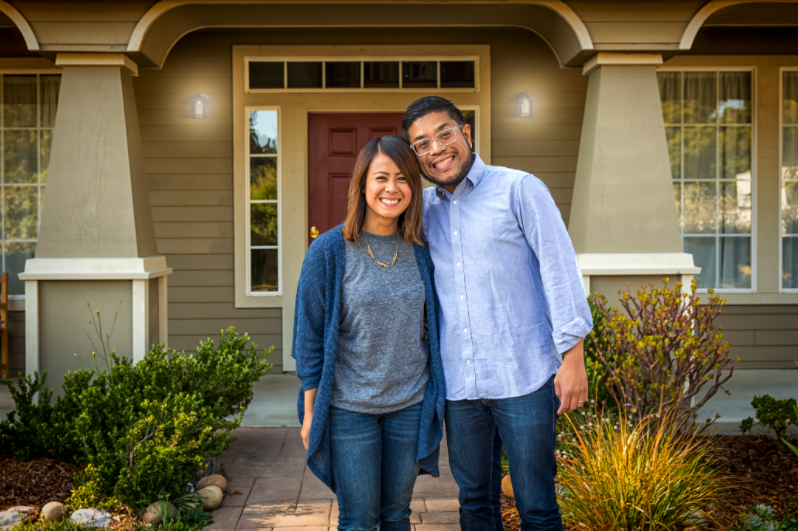 When searching for a realtor, our goal was to find someone with experience we could trust to offer a different perspective to guide us through buying our first house. With Adam Franzetti, we got that and more. He always answered questions with impeccable turnaround, even if we were sure they wouldn't get answered until the next day. Adam exceeded our expectations with his commitment to his clients and we absolutely recommend him! I am a single, working mother of two young children and was lucky to have a good friend refer Adam to me when I needed a home to rent in a very short time span. Even though I was going to be renting and therefore his profit was going to be minimal, it made no difference in the work or time Adam exerted to help me find a place for me and my boys. After two years of renting I was ready to invest and buy a home. I was scared, but Adam was there every step of the way with his expertise during one of the proudest moments in my life. There is nothing Adam wouldn't do to make sure it was a smooth process for me. 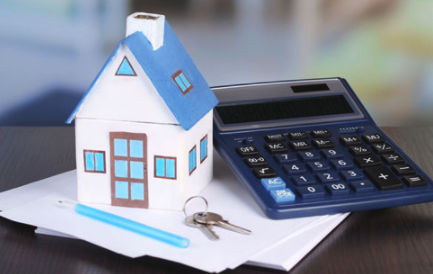 His impenetrable commitment enables anyone ignorant to everything about buying a home, from the beginning initial thought to closing and handing you the keys, an absolute possibility. Thank you, Adam Franzetti. Words cannot express how much I appreciate what you have done for me and my boys. Working with Adam & Kirsty was a wonderful experience! Their knowledge, professionalism, patience and sense of humor were outstanding! I truly recommend their expertise for your home purchasing/selling experience! I have worked with a number of Realtors over the last 20 years both in the DFW and Houston areas. The qualities that I look for in a Realtor are 1) A good understanding of what their client requires. 2) A good understanding of the housing market. 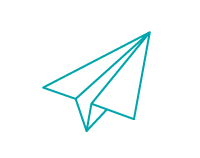 3) Good communication and follow through. Until I started using Adam, my experience with Realtors, was average at best. I began to believe that this would be as good as it gets. Adam changed my viewpoint. 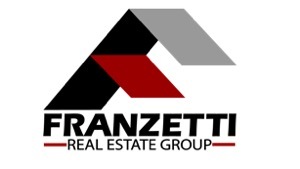 Having him work with me buying and selling a couple of homes recently, I have been thoroughly impressed with his dedication in ensuring that I received a high quality dedicated Realtor, Adam Franzetti fits that profile. Adam and his team were fantastic!!!  It is very rare to find a real estate company that will communicate as efficiently and thoroughly as Franzetti Real Estate. It was an experience that can't be matched, the bar is set very high.